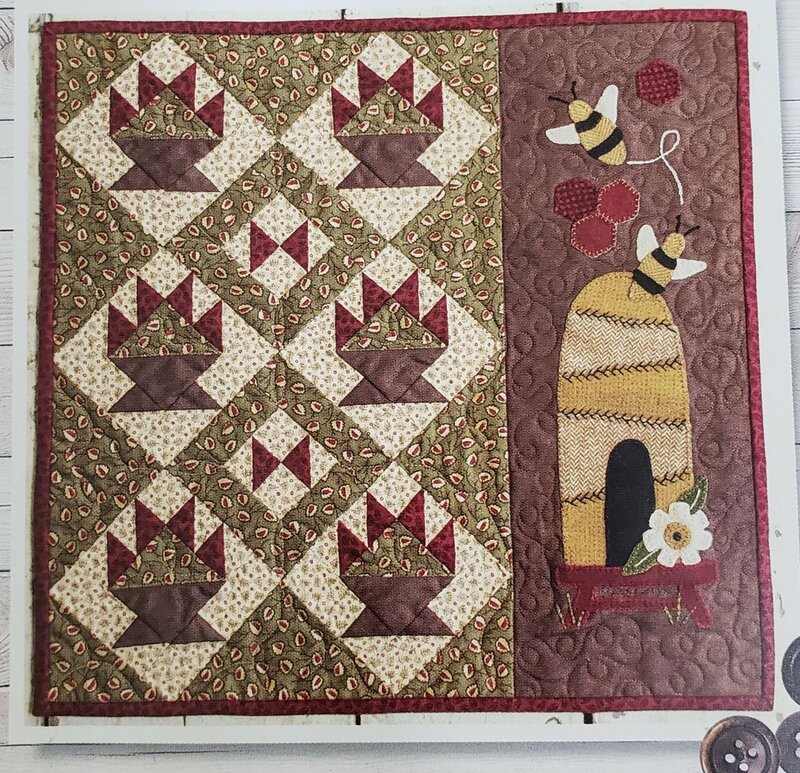 Welcome to block of the month, we are starting a quilting project that will go from December 15 of 2018 to December of 2019. Each month there will be a new block that will entice your creativity or piecing and applique (wool applique). These blocks can be joined to form one quilt or could be used individually. You sign up each month and if there is a month you don't like or can't do you don't have to sign up. It will be a new block technique each month. Check out Junes block. Make a quilt, a wall hanging or even a pillow. each month you could use it in a different way.